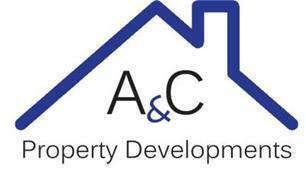 A C Property Developments - Bathrooms, Bedrooms, Kitchens based in Hebburn, Tyne and Wear. Hi we are A&C Property a professional development and maintenance company with specialist kitchen and bathroom installers. If you are looking for a team of skilled tradesman who understand great service and have an eye for detail, then call us. You are also welcome to take a look at our work in person by visiting one of our current developments. We work for landlords and homeowners looking to create homes with the wow factor. Get in touch for a no obligation chat about your project.